Finally, on January 10, 2018, the long-awaited day arrived. 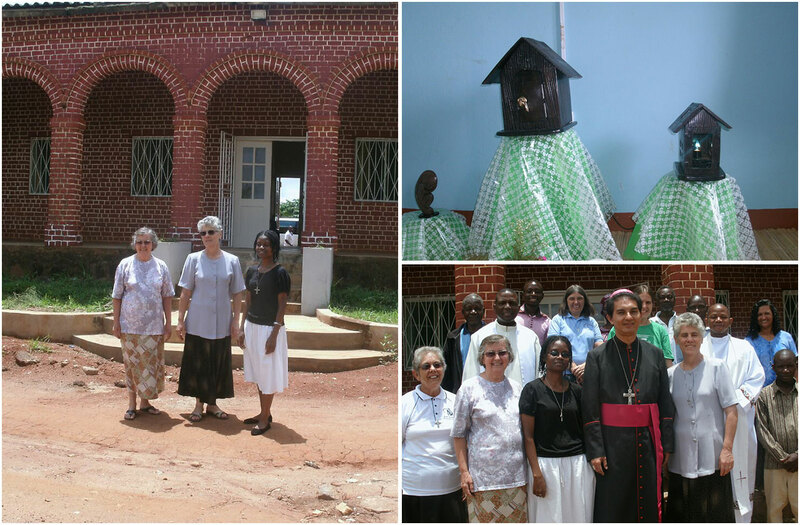 For a long time we had been preparing for the opening of the Sister Maria Ignatia Community, in Gorongosa, central region of Mozambique, Archdiocese of Beira. 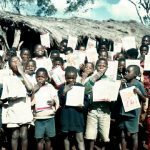 On that day, the sisters assigned for the new community, some other Sisters, two workers and the Bishop of Chimoio, Dom João Carlos Nunes Hatoa, departed very early from Chimoio to Gorongosa. The priests and church leaders of Christ the King Mission in Gorongosa, welcomed us. After having unloaded the things we had brought, we celebrated Holy Mass presided by the Bishop. Soon after, we had the introduction of the Blessed Sacrament in our community chapel and the blessing of the various parts of the house. For lunch, we had a shared communitarian meal, some time for a social together, and then it was time to say farewell. 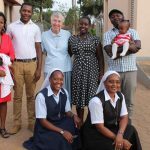 This new SND Community in Gorongosa is meant to be a presence of feminine religious life in the Mission and, particularly, to give support to the formation of young women who come to the boarding school each year. The boarding school hosts around of 100 young women with ages ranging between 12 and 20 years, corresponding to Secondary School studies. 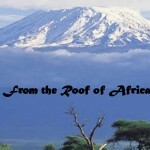 We thank the good and provident God for this new opportunity to make Him known and loved in this new mission area.